For our OCTOBER 2019 Cruise, Please see below for more details. Please Note: Prices are subject to change and are not guaranteed until you have spoken with our personal travel agent and your $250 Deposit ($500 Deposit for Single Occupancy) has been received. (You can also contact Alan directly to make place your booking: TofuAlan@gmail.com). The Cruise Ship departs from Long Beach, California on Thursday and sails to Ensenada, Mexico. Please be on the ship by 4:00pm on Thursday. We will be back in port early Sunday morning in Long Beach, CA. After helping to make thousands of burritos for the homeless in 2019, you deserve some time off for some fellowship and relaxation. 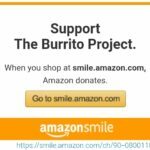 WHAT IS A BURRITO PROJECT FUNDRAISING CRUISE? The Burrito Project Fundraising Cruise, is the first annual cruise event catering to fun and happy philanthropically minded people. This 3-day cruise will be held on the Carnival Imagination. 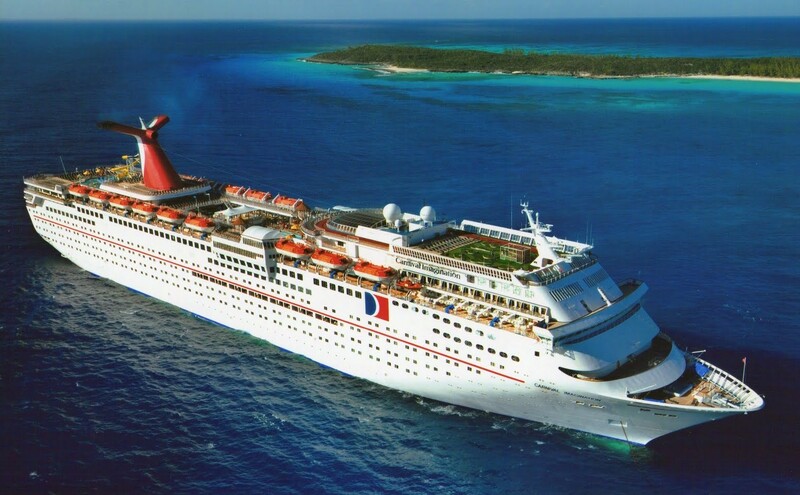 Carnival Cruise Lines will make a donation to The Burrito Project for each cabin booked with our group cruise account when booked through our travel agent, BookWithBrenda@aol.com. WHAT IS THE PRICE OF THE CRUISE? PLEASE NOTE: All posted prices are an estimate ONLY and are subject to change. The price will be confirmed at time of booking. This is a fundraiser, so an ADDITIONAL $50 donation will be added on top of the final pricing. Your $50 donation is tax deductible and as a thank you, you will receive some additional BONUSES. The Cabin prices listed above include a $69 gratuity per cabin (34.50 per person). Optional Vacation Protection Insurance is available for $49.00 per person. Suite rates are available upon request and are based on availability. WHAT BONUSES COME WITH THIS CRUISE? 1-hour shared cocktail party with our group. Some special gifts will be left in your stateroom when donating to The Burrito Project. Book by NOW to secure your cabin! A minimum deposit of $250.00 per person (Based on Double Occupancy) is due at time of booking. Payment arrangements will be made on an individual basis. Full payment is due by September 15, 2019 . Passport or Original Birth Certificate with photo ID are required. CAN I BOOK DIRECTLY ONLINE OR DO I NEED TO BOOK THROUGH YOUR AGENT? As a partner and supporter of The Burrito Project our travel agent will offer specialized support and superior service for our group! We will offer some amenities that you will not get if you book through other sources. FURTHERMORE: Carnival will make a donation to The Burrito Project for every cabin booked through: BookWithBrenda@aol.com. We would like to encourage you to help support this effort by booking through our personal travel professional. Fare is fully refundable until July 15, 2019. $250.00 deposit is non-refundable after August 29, 2019. 100% of total fare is non-refundable after September 15, 2019. No Refunds for No Show (without vacation protection and valid reason). PLEASE NOTE: Due to rising fuel prices, Carnival has the ability to add a fuel supplement to the price of this cruise. In the event that the price of fuel goes up to $70.00 per barrel or more, each passenger will be charged a fuel supplement of $9.00 per day for the length of the cruise. At this time Carnival has not imposed such fees. In the event they do, you will be notified. The subsequent charges would then be applied to your fare. *Prices and availability are subject to change without notice! Lock in your price & Reserve your cabin today! Be sure to check out our Poker, Pizza, Baseball, Bowling, Dancing & other Fundraising Events.